It looks like what we had in GTA IV but to the craziest degree with the full GTA experience just to play with friends. All with a super dynamic world and it’s all included in Grand Theft Auto V. You’ll have to download it on October 1 via a patch according to previews hitting the web today. 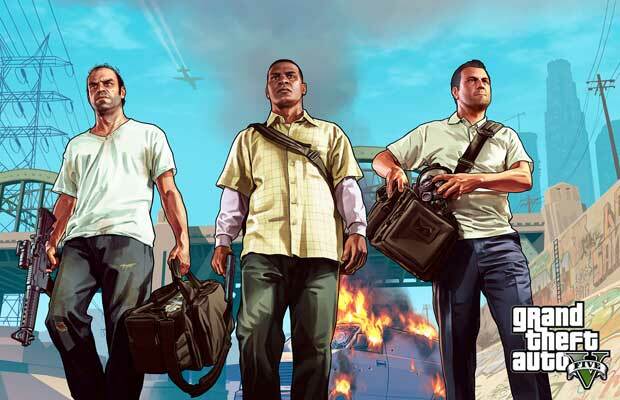 GTA V alongside this crazy online component will ship on September 17 for Xbox 360 and PS3. Let us know in the commnets how you feel about the craziness below!